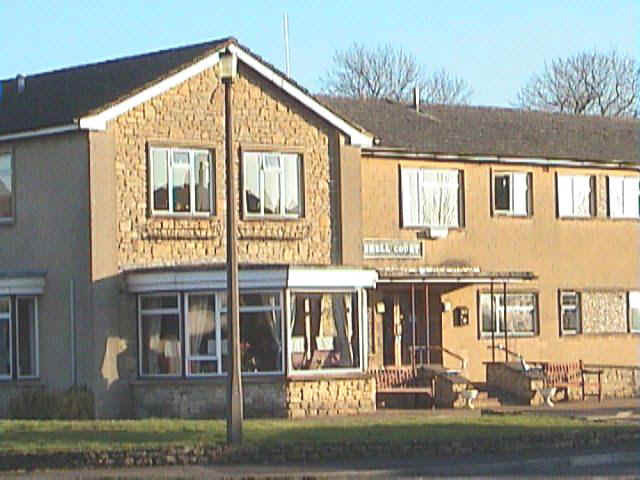 Shell Court is retirement housing located on the eastern side of the village of Atworth. There is access to the M4 motorway, Bath, Chippenham and many scenic rural towns and villages including the beautifully preserved village of Lacock. Shell Court was originally constructed in 1963 and opened in 1965. It underwent modernisation in 1989. The accommodation is especially designed for older people that require easier physical effort in running their household. The environment provides independence and privacy, whilst encouraging participation in activities that may result in making new friends. The availability of a resident warden provides peace of mind and a sense of security to residents. Shell court has a ground and first floor connected by a lift. The accommodation consists of 14 self contained apartments, 7 of which have a double bedroom and 7 with single bedrooms. Each apartment has sitting room, separate fully fitted kitchen, and a separate bathroom with WC and wash basin. Residents supply their own furniture. The apartments have double glazed windows and are fitted with telephone points. The rooms are gas centrally heated. Smoke detectors are fitted and linked to the Lifeline Centre alarm system. There is an alarm system and intercom in each flat that will contact the Resident Warden or the Lifeline Centre 24 hours a day. Less mobile residents carry a pendant that will activate the alarm when pressed. There are six 2-bedroom self contained bungalows adjacent to Shell Court. Residents receive a daily visit from the warden and the bungalows contain most of the features as within Shell Court. (for use by residents relatives & friends. There are a number of services available for residents at Shell Court such as meals on wheels, lunch club, chiropody, occupational therapist, etc. Pets - unfortunately it is not suitable to keep pets within Shell Court. Exceptions will be made for guide dogs. Visitors - there are no set visiting hours and visitors are encouraged as frequently as possible. The Warden is responsible for the safety of the residents and will carry out daily visits to each resident. The warden is also a resident and is available for all residents to contact with any queries or problems they may have. Should he/she be off duty in the event of an emergency calls will be directed to the Lifeline Centre in Melksham. If the warden is on holiday a community warden will visit and conduct daily duties. It is hoped that the information provided on this website has been helpful. If you would like to enquire about Shell Court please contact West Wiltshire Housing Society, Bryer Ash Business Park, Bradford Road, Trowbridge, Wiltshire, BA14 8RT or telephone our Customer Service Team on 01225 715715. 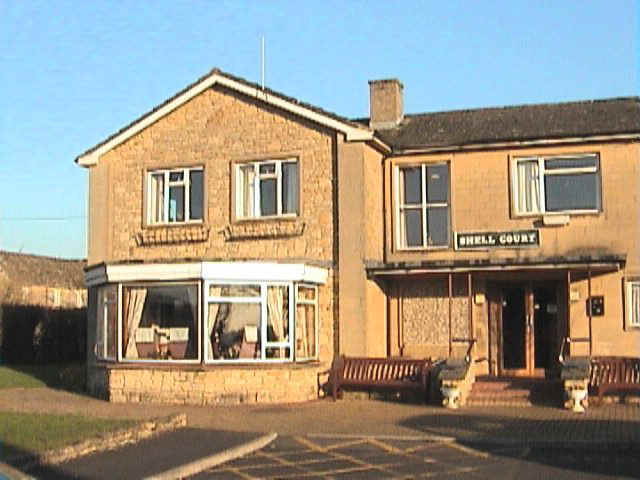 At 30th July 2004, we have retirement flats available to let at Shell Court Atworth. 24 hour warden call, residents lounge etc. Phone us if you want to view.